This edition comes complete with an active and linked Touch-or-Click Table of Contents. History of the Church was Eusebius chronological account of the development of Early Christianity from the 1st century to the 4th century. The book was first written in Koine Greek, and survives also in Latin, Syriac and Armenian manuscripts. 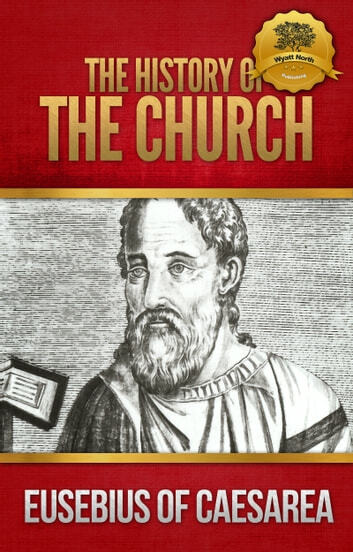 Now translated into English, History of the Church provides an incredible full-length historical narrative written from a Christian point of view. This edition comes complete with all ten books of Eusebius historical account. Further, this edition includes an alternative 8th book, which is not available in all editions. You can purchase other religious works directly from Wyatt North Publishing. Enjoy.